Last week Motorola presented the new Moto G family in Sao Paulo: G6, G6 Play and Plus. The larger version will not land to US but they all offer a new modern look and some new features that are definitely worth taking a look at! Motorola will be up on our stage today. Last week the brand released the new Moto G6 trio: G6, G6 Play and Plus are now official and they try to respond to the different needs of users. 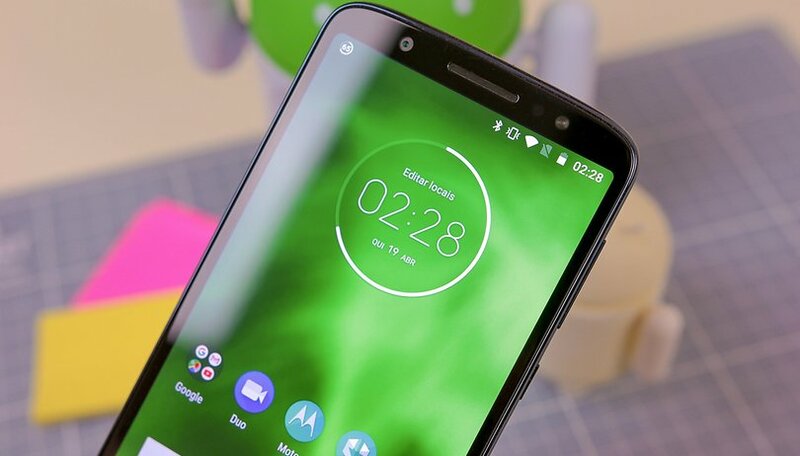 The Moto G line has always stood out for its good performance, specs and price and the new generation can still fight for the best budget phone title. What are your first impressions of the three new Moto devices? Do you have any doubts about the features and technical specifications offered by the new Motorola mid-range phones?